August will be here soon, which means summer is almost over. I feel like July has just flown by. Anyway here are the releases I’m looking forward to this month! I’ve been wanting to read The Remnant Chronicles for a while now. I’ve heard such great things, but I decided to wait until the series was completed before starting it. I own the first two books, so I’m excited that I will be able to binge read all three books together very soon! 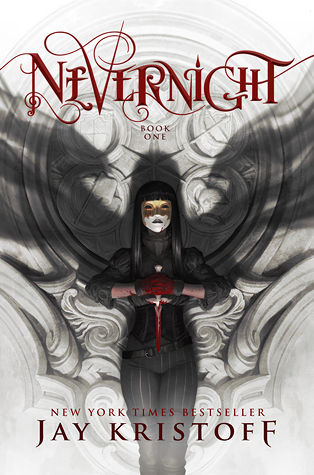 I’ve been seeing Nevernight everywhere lately, and what I hear is that people are either loving it or hating it. Because of this, I haven’t really had any interest to pick it up. However, that was until I read the synopsis. The synopsis sounds amazing and now I can’t wait to pick this book up! An Ember in the Ashes is another book I’ve been waiting to start until the series was completed. 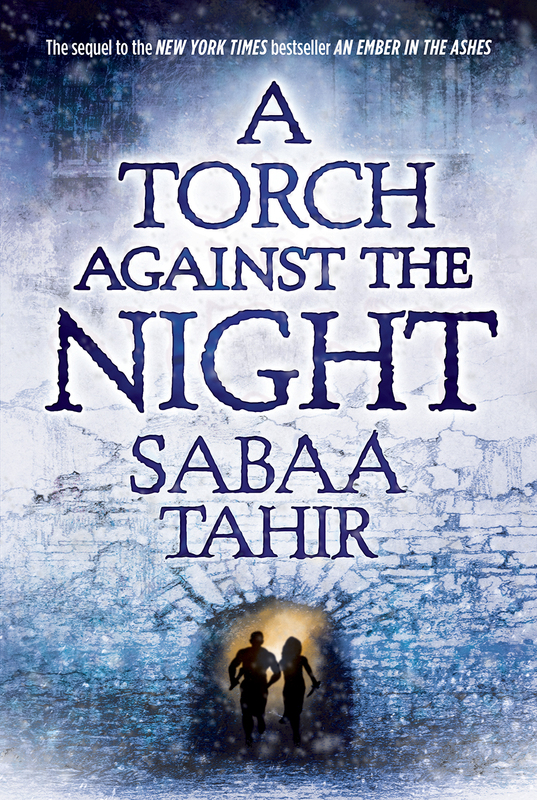 Now that A Torch Against the Night will be released soon, I’m excited to start these books soon! 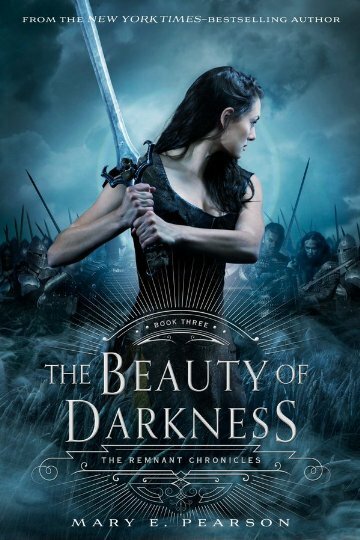 Eeek, I can’t wait for The Beauty of Darkness to come out!!! After the last book ended with a huge cliffhanger, I have to know what happens next. I hope it’s a good ending to the series. I can’t wait to read Nevernight too! I’ve heard mixed things about it, but it still seems interesting. I’m really excited to start The Remnant Chronicles! I’m glad you enjoyed the previous books!